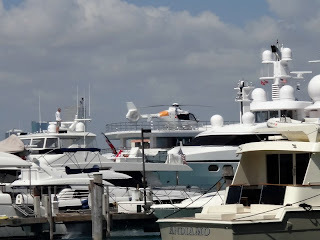 yes, that would be a helicopter on the deck of that “motor yacht”. gee, and all i raised money for was one little sail during my last sale. maybe i should hold a huge sail and buy a helicopter? 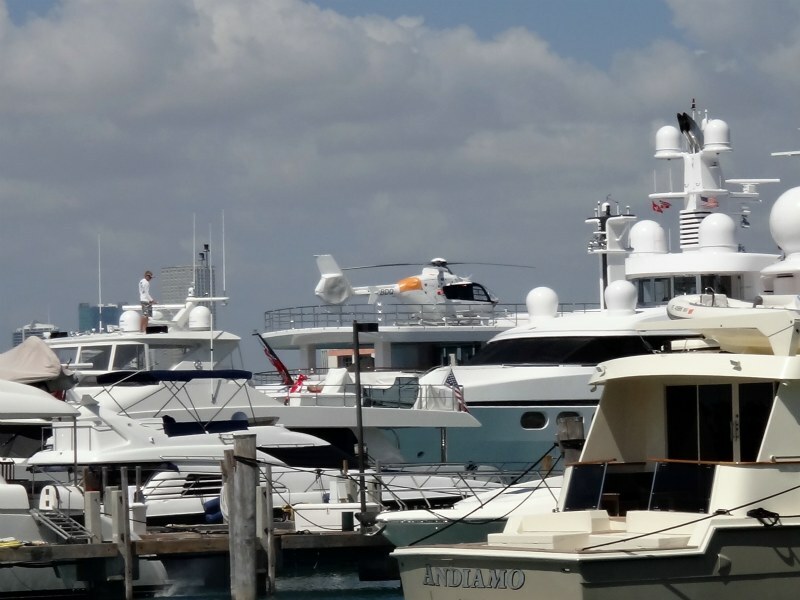 although then i’d need to buy one of these disgustingly large yachts to land the helicopter. i think that’s going to cost more earrings than i could make in my lifetime. sometimes the amount of money floating around down here is really quite unbelievable.